#This one proves John Podesta was taking money for the Uranium One deal. Way above my pay grade. Take a look from Mark. Thanks for sending this set of documents and the original stock option agreement document that John found (and which we did not have in our files probably due to administrative oversight at our end which I will explain further). 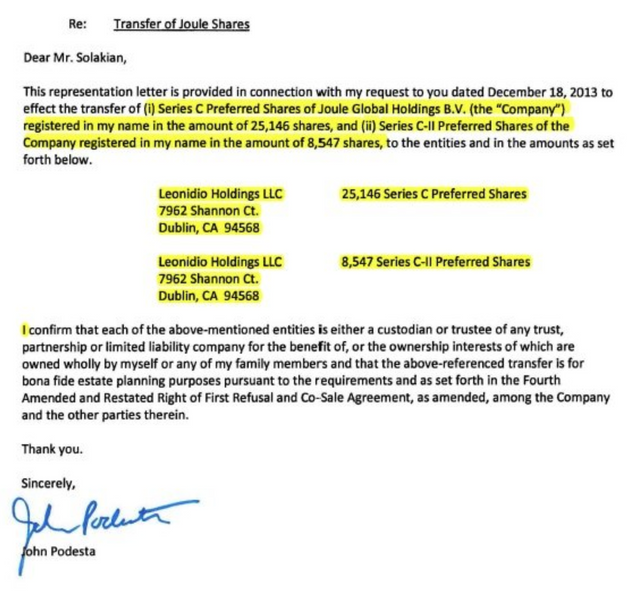 First, with respect to the stock option agreement, there is a discrepancy in the stated vesting schedule between the one John signed back in 2011 and the one I sent to Bob which you sent back to me signed. This first document shows a 3 year vesting schedule and the current one shows a 4 year schedule. Accordingly, I dug back further and confirm that the original terms were for a 4 year vesting schedule of which John was ¾ vested (this reflects what John actually exercised – i.e. 75,000 out of 100,000 options). 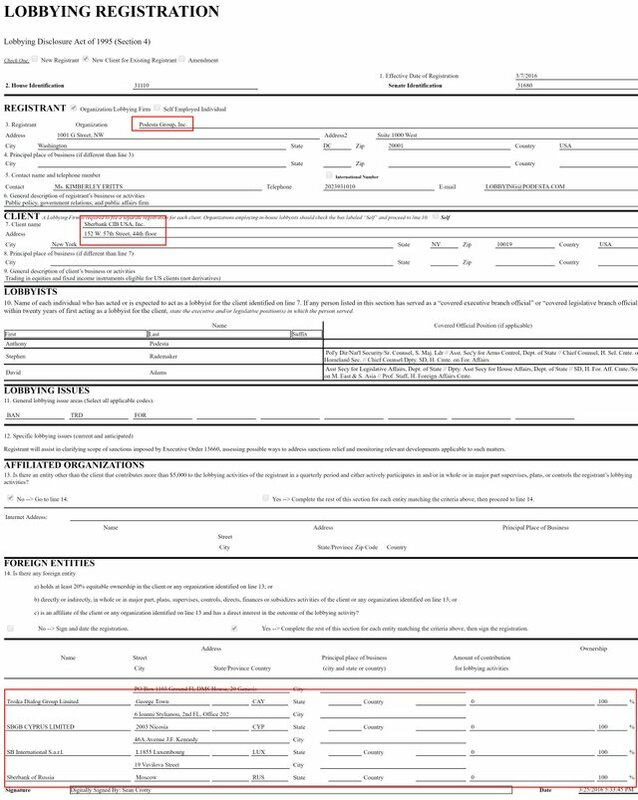 #This document proves that Tony Podesta was getting paid to protect the Uranium One deal, too. Frank Giustra donated a total of $145 million in a series of payments to the Clinton Foundation. 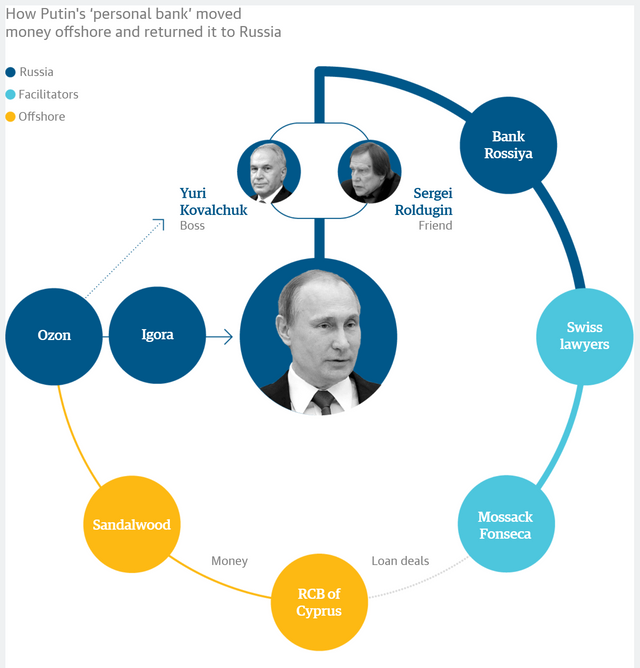 These donations appeared to be directly tied to the series of transactions involving UrAsia, Kazatomprom, Uranium One and ultimately Rosatom (Russia’s Nuclear Agency). $31.3 million came directly after the closing of the UrAsia/Kazatomprom transaction in early 2006 (more below). 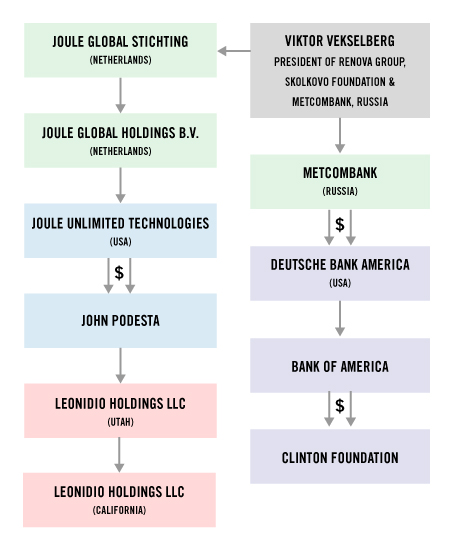 Giustra pledged another $100 million in June 2007, after the closing of Uranium One’s acquisition of Giustra’s company, UrAsia. Later, another $2.3 million was paid to the Clinton Foundation by Ian Telfer – the Chairman of Uranium One. In addition to Telfer’s donations, between $1.3 million and $5.6 million in contributions came from multiple people with ties to Uranium One and/or UrAsia. These entities then paid into David Brock's Media Matters, Shareblue, Correct the Record and other shilling projects designed to influence the American public on the Internet and in the news as a form of forensic interruption.